What’s new in the archive? Tickets are on sale now – and going fast! 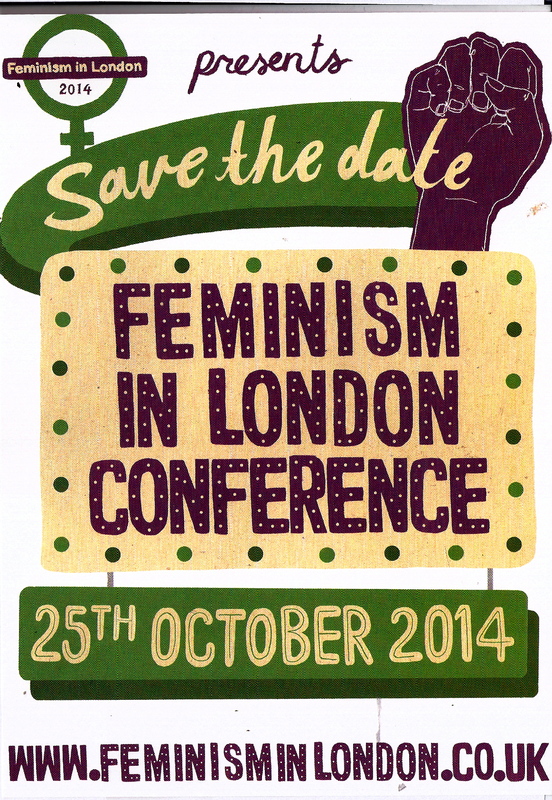 – for this year’s Feminism in London conference, on Saturday October 25th, at the Institute of Education, Bedford Way, London WC1H 0AL. This entry was posted in Uncategorized by wlmmusicarchiveuk. Bookmark the permalink.